We live in a time of population ageing, increasing pressures on hospital services, insufficient residential home places and a shortage of carers. As our loved ones begin to age and we start to see the deterioration in both their mental and physical abilities, we often begin to worry about the future. What will happen? Who will look after them? Can we afford care or even a nursing home? Are they vulnerable on their own? 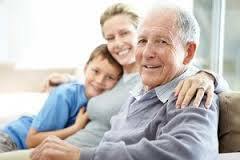 The fears and worries that accompany an ageing family need not be so daunting. The time of automatically admitting our elderly loved ones to a nursing home is behind us. 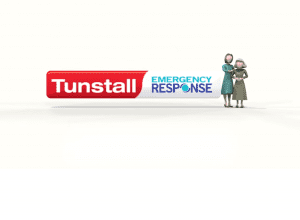 In this age of technology, Tunstall Emergency Response is in a unique position to offer a number of more cost effective alternatives that will allow our ageing parent, spouse, friend or loved one to live at home for longer with greater independence, better security, dignity and a far greater sense of reassurance that there is always a helpful friend, in our monitoring centre at the end of the line, with just the touch of a button. 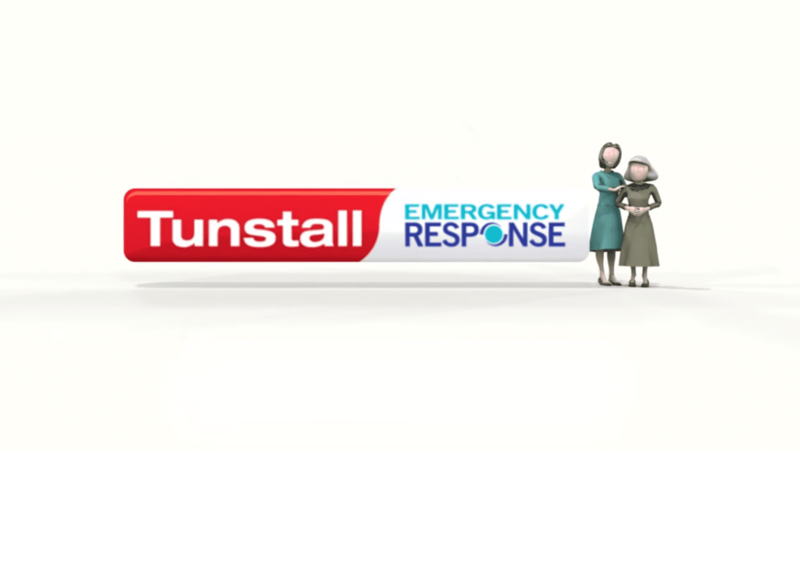 By combining our fall sensors, in-home detectors and monitoring systems with our dedicated monitoring centre, staffed with friendly, compassionate and caring staff, you and your loved ones can rest assured that should your elderly loved one have an incident, we will be on hand to help. Passive InfraRed Monitor (PIR) -.